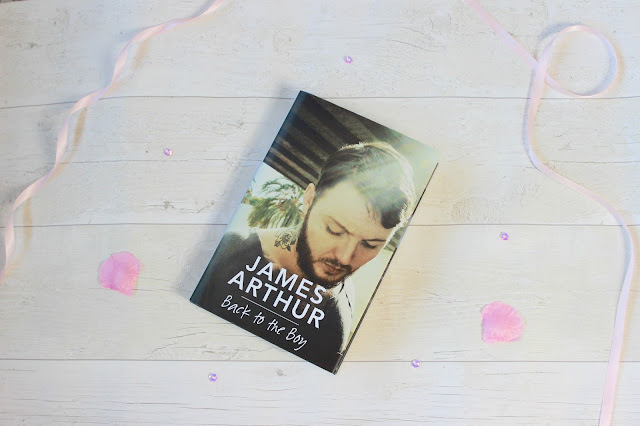 So for today's post I thought I would share my thoughts on James Arthur's autobiography. I got the book for Christmas from my Mum which I did ask for as I knew it had been released, My Mum actually got me the signed edition which I was really happy with it. I knew I wanted to do a review on my blog for this book but I honestly didn't expect to enjoy this book as much as I did. I started the book just after Christmas day as I was off work for a few days and I knew I could get into the book properly without any distractions. So a small background story I loved James Arthur when he was on X Factor and I adore his music now and most of the time I have his albums on repeat so I knew I would enjoy this book to be fair. So the book is based around his childhood but you also see the X Factor through his own eyes and that was my favourite part. As I said I watched him on X Factor so to see it from his point of view was really eye opening and you kind of got to understand the lead up to the X Factor auditions and how applying for X Factor actually works which I thought was great. So as I said you get to learn about his childhood and what he had to go through and again it was eye opening and I just honestly loved every minute of reading this book and I'm not normally someone to read a book a second time but I honestly feel as though I would definitely re-read it. I have even recommended it to my Mum to give it a read - I would also say if you don't really like James Arthur reading this may just change your opinion towards him, I am quite biased as I have always like him anyways but as I was reading this I kept thinking if you didn't this book would definitely change your mind. 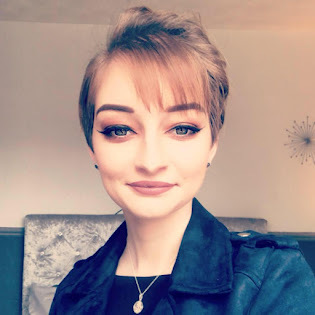 So I have the hardback version which in my opinion autobiographies need to be hardcover and I adore the front cover as I just think it's such a good photo. I also love the name of the book as I think back to the boy just suits the book perfectly and honestly this is by far one of my favourite books I've read for a long time. I don't normally give my books star ratings but if I was to rate this book I would definitely say 5 stars! I would recommend this book to anyone who likes James Arthur and wants to learn more about him but as I said I would recommend anyone to give this a read as you definitely look at James in a different kind of light as you can see what he has gone through to be where he is today. Have you read Back To The Boy?